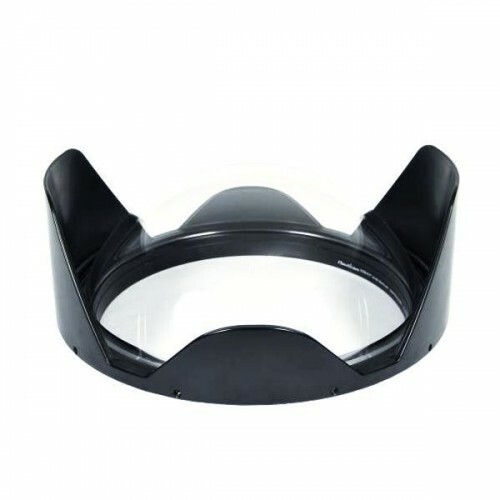 This 4.33" wide-angle dome port is part of the N120 port system and features an acrylic element, anodized aluminum construction and an integrated aluminum port shade. Different size ports are available to support a wide variety of lenses and housing types. Port extensions or adapters may be necessary for some ports and housings..